This humorous story is one character's chance to experience what life would have been like had she married a different guy. This is a great escape and vicarious daydream about one of the biggest what ifs in life. 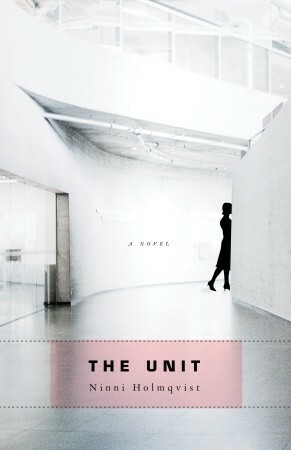 Read more about this novel on its Goodreads page. 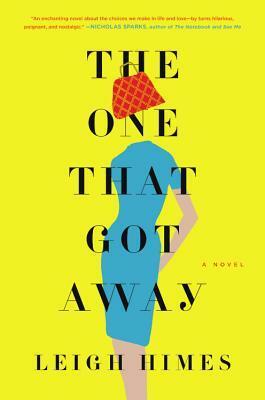 A novel based on the forgotten true story of one of the nation’s first female deputy sheriffs. More from Goodreads. This is an entertaining historically fictionalized account of the Kopp sisters—Constance, Norma, and Fleurette—who defy the conventions of the time and set out to make their own way in the world. When an automobile owned by a sketchy character collides with their buggy, mayhem ensues, with the sisters under threat from a group of local criminals. The story was quite enjoyable, with strong female characters, and a good sense of what it was like to be a woman in the early twentieth century. In addition to the fine storytelling, the author's notes at the end clearly distinguish fact from fiction and give sources for finding original newspaper headlines written about the events that occurred. 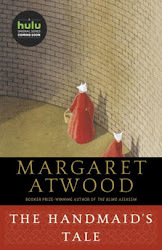 As fans of historical fiction know, it is often hard to distinguish facts from creative embellishment, and I appreciated the author's forthrightness. 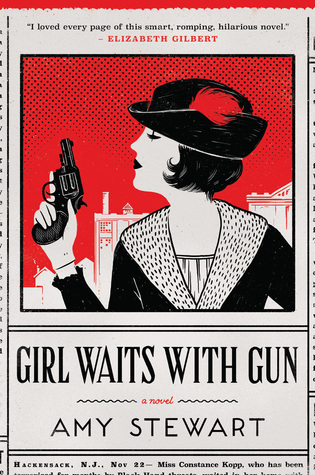 Girl Waits with Gun is the first in the Kopp Sisters series. Houghton Mifflin Harcourt will publish book two, Lady Cop Makes Trouble on September 6, 2016. I'm glad that the continuing adventures of the Sisters Kopp are on the horizon. This debut psychological suspense novel will be published next week, on June 28, 2016. From barnesandnoble.com: Swan Huntley's We Could Be Beautiful is the spellbinding story of a wealthy woman who has everything—and yet can trust no one.